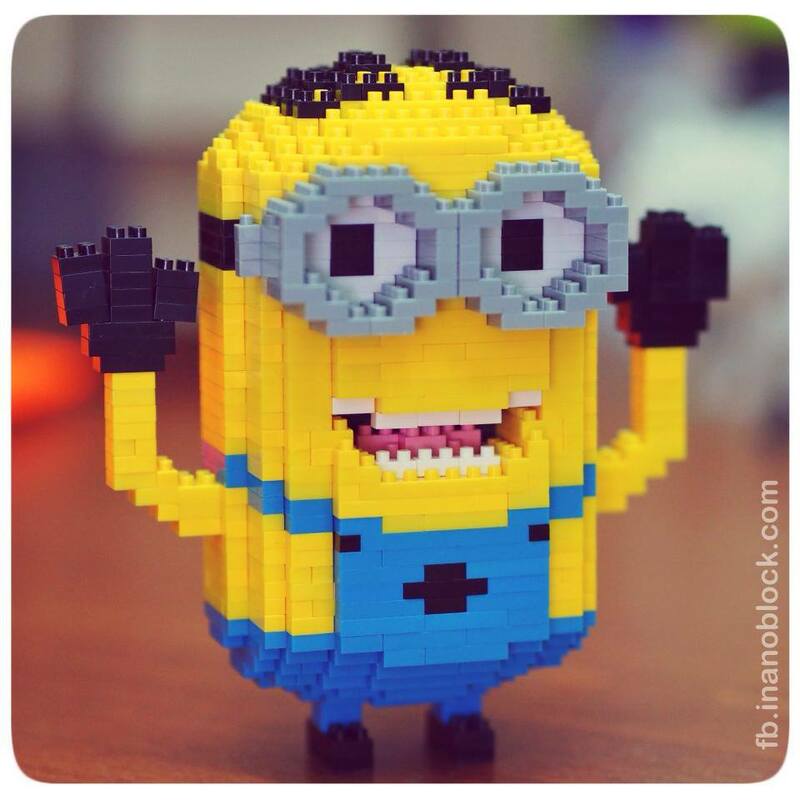 Christopher Tan: nanoblock Minion Dave Says "Booo!" My big version of nanoblock Minion Dave. It used up pretty much all my yellow and blue bricks.